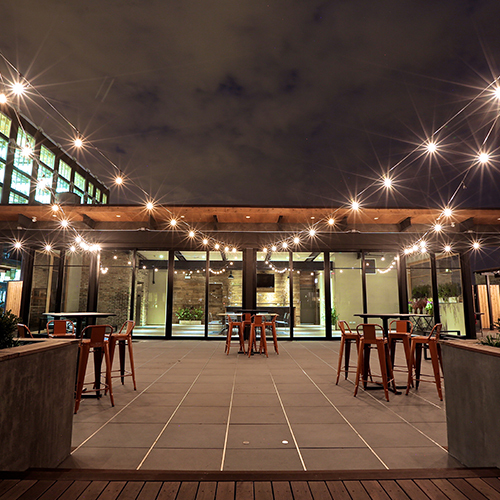 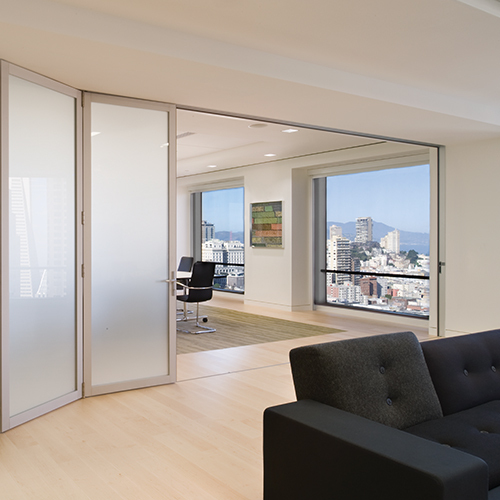 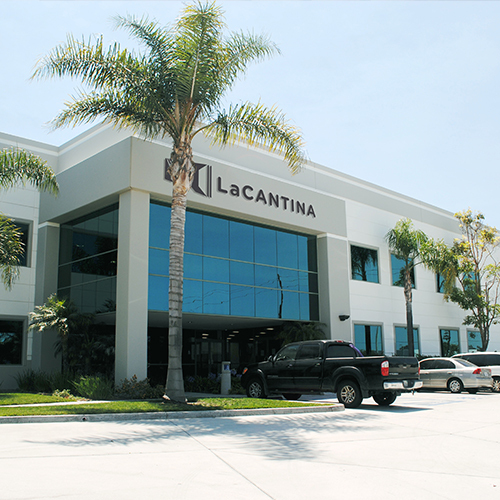 LaCantina Doors supports a positive collaboration with all architectural and design professionals. 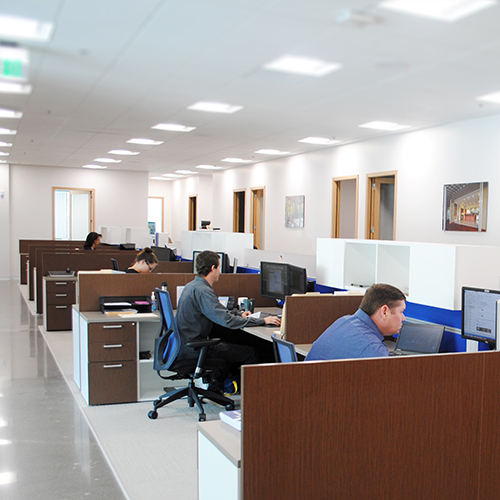 We offer competitive pricing and design solutions and have provided downloadable details that are both informative and useful resources. 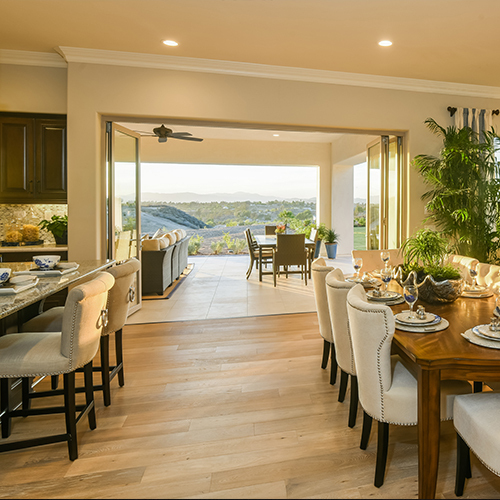 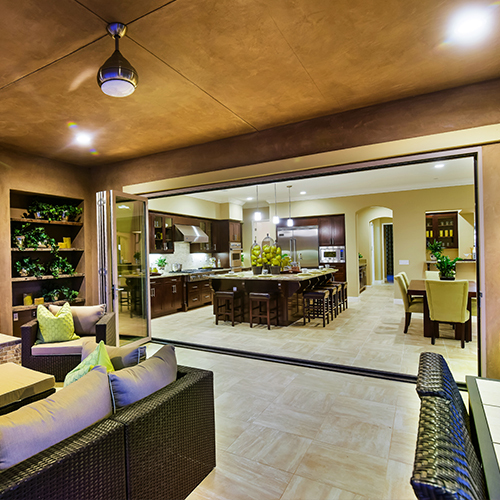 LaCantina Doors offers a Builder’s Program designed to meet the needs of developers and production home builders. 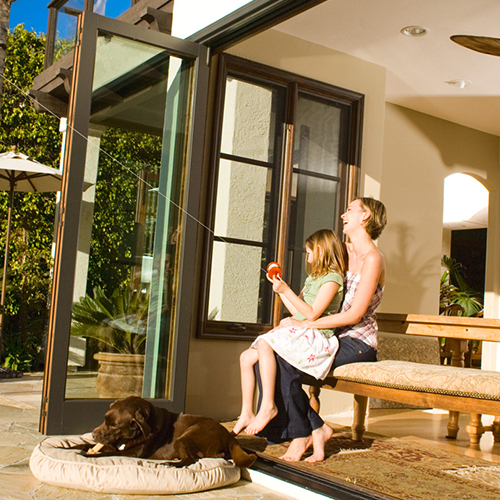 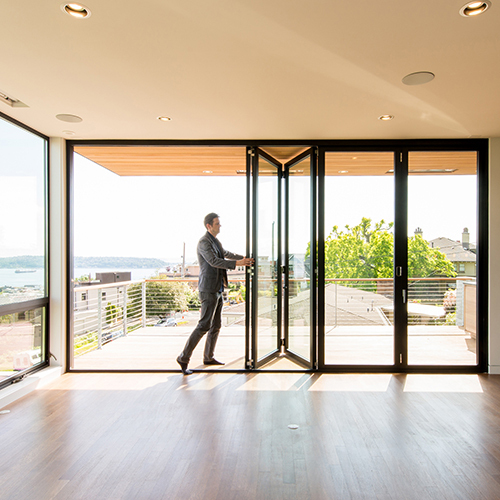 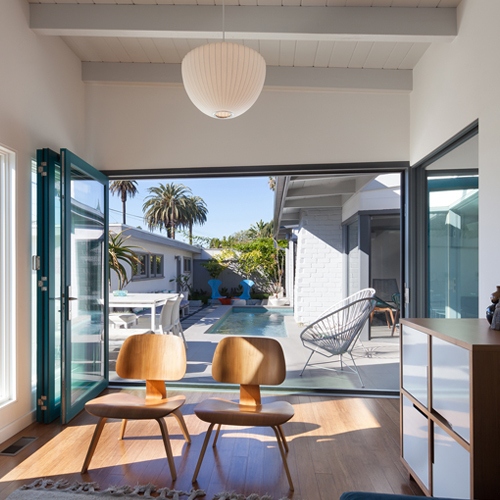 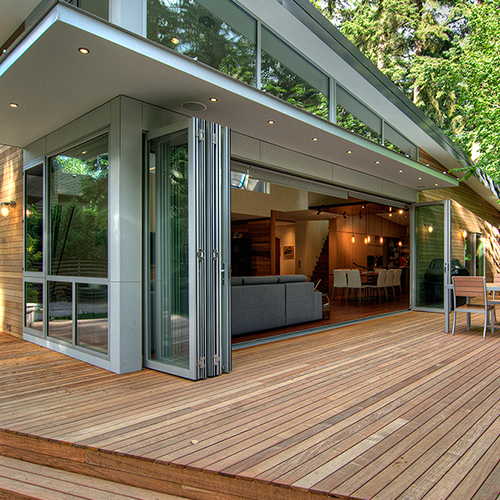 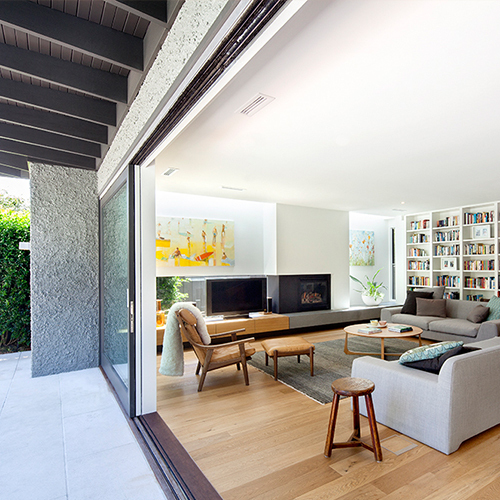 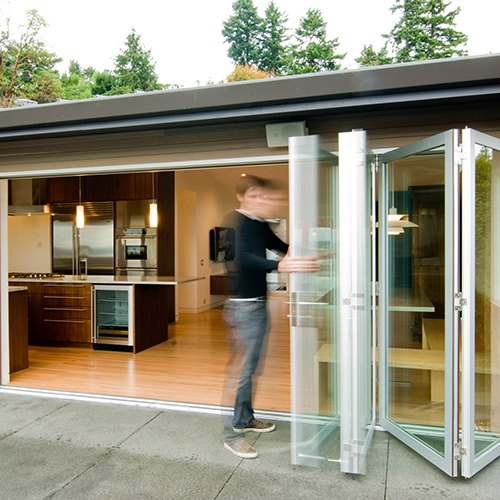 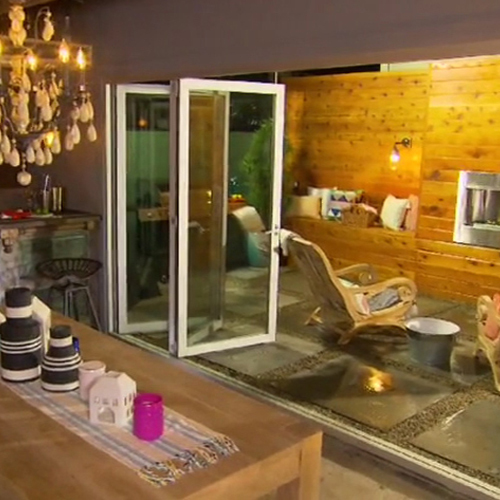 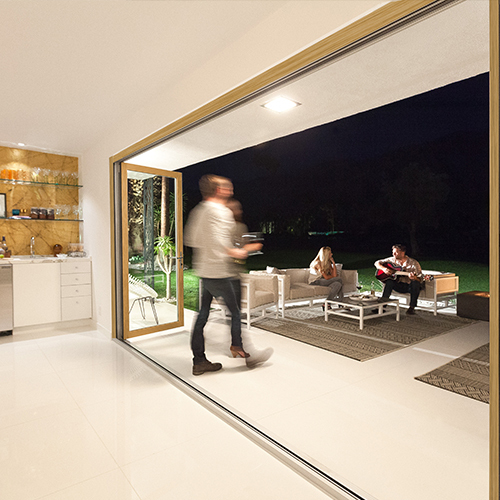 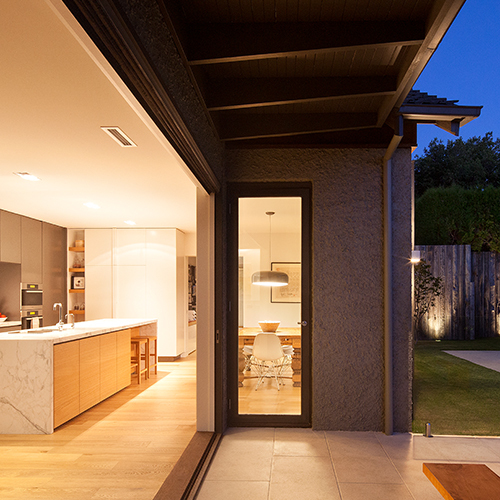 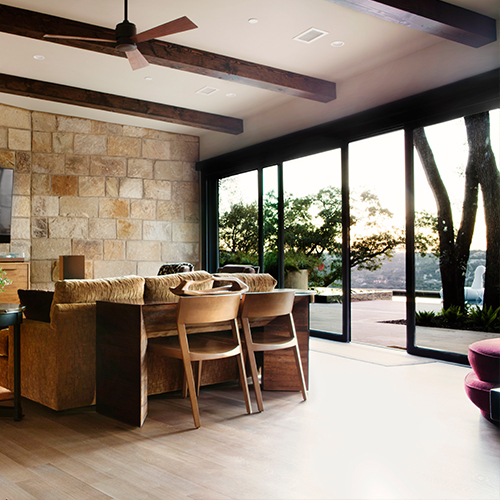 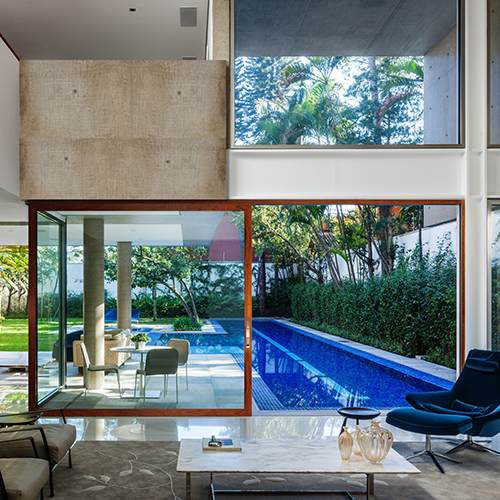 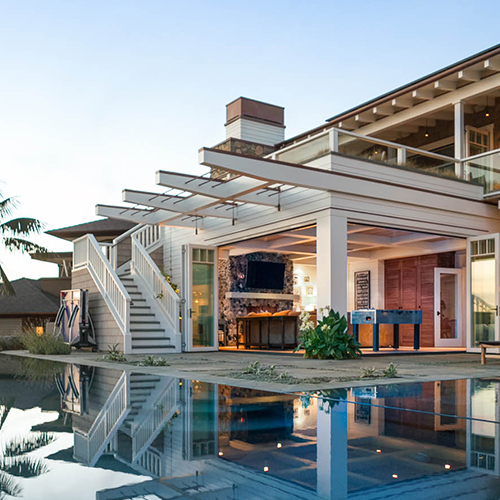 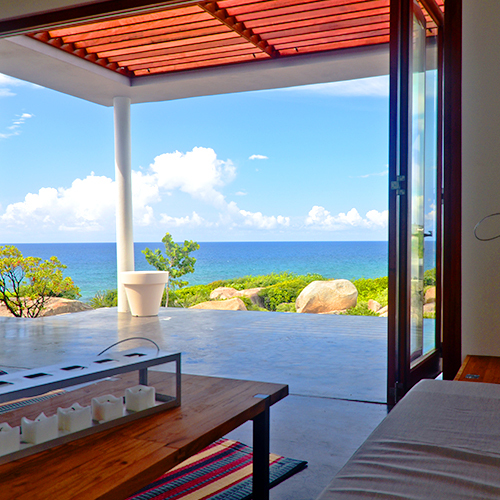 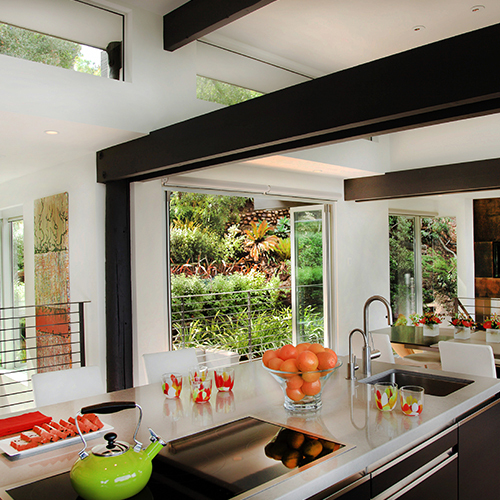 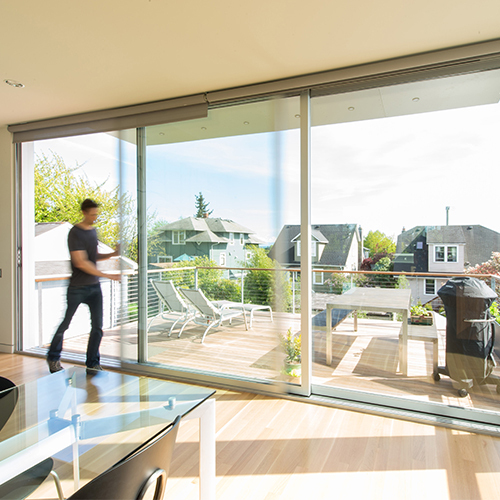 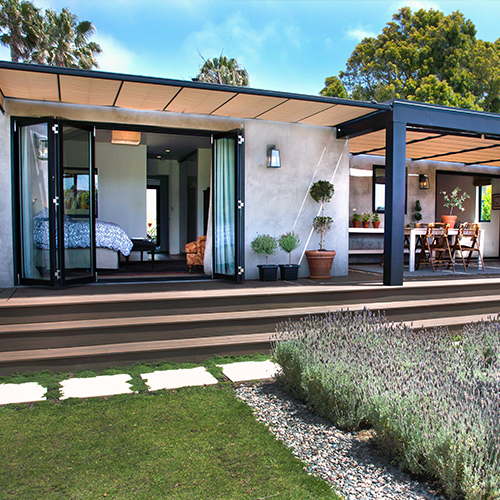 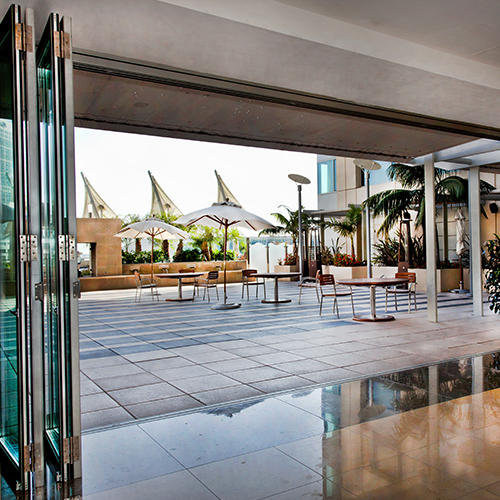 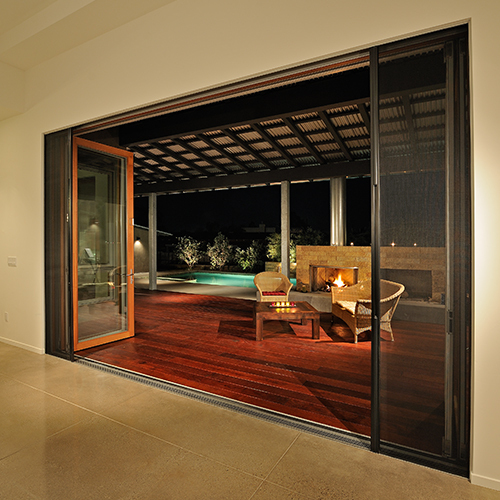 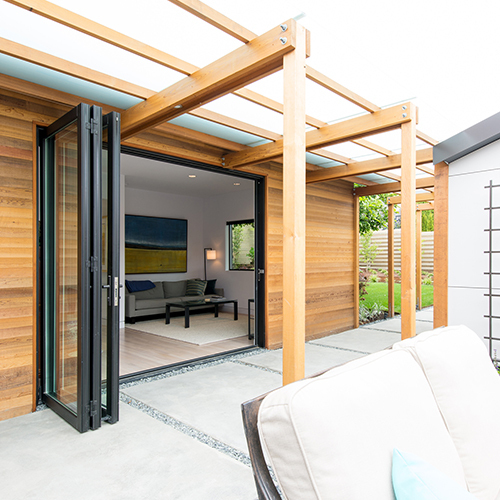 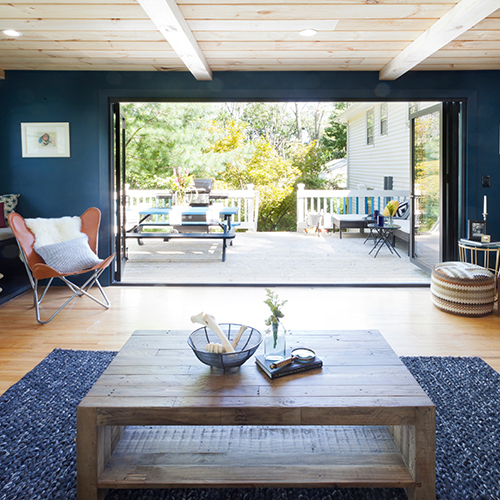 Capitalize on the growing trend of indoor and outdoor living solutions by upgrading to LaCantina Doors.